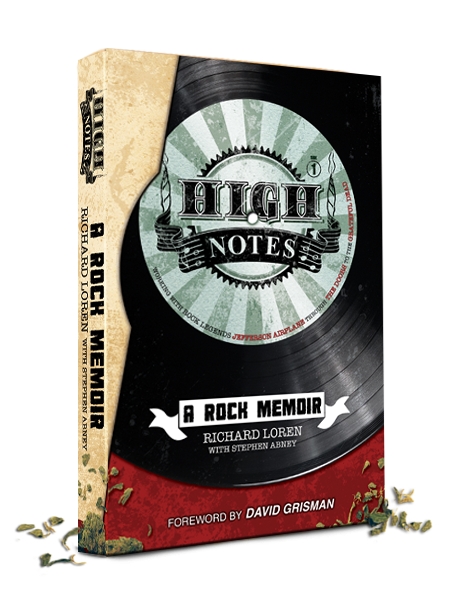 Ron Esposito talks with Richard Loren, manager and agent for the Grateful Dead and personal manager for Jerry Garcia who has just released a new book, High Notes: A Rock Memoir, Working with Rock Legends Jefferson Airplane Through The Doors to the Grateful Dead. 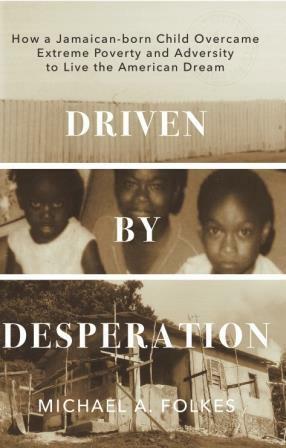 Jillian Daugherty was born with Down syndrome. 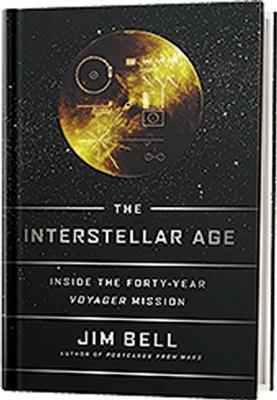 Her father, Paul Daugherty, long-time sports columnist for The Cincinnati Enquirer, has just published a book about Jillian and their family. 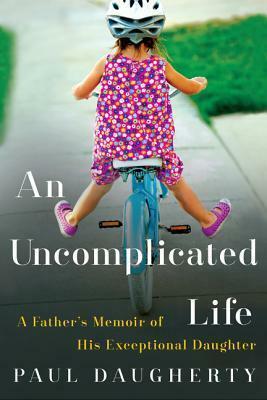 In An Uncomplicated Life: A Father's Memoir of His Exceptional Daughter, he tells stories about Jillian's challenges and triumphs, boundless capacity for joy, and what we can all learn from her approach to life. 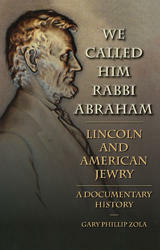 Dr. Gary Zola joins us to talk about "We Called Him Rabbi Abraham"
Dr. Gary Zola, executive director of The Jacob Rader Marcus Center of the American Jewish Archives and professor of the American Jewish Experience at Hebrew Union College-Jewish Institute of Religion here in Cincinnati, joins our Anne Arenstein to discuss the new book he edited, We Called Him Rabbi Abraham: Lincoln and American Jewry, a Documentary History. 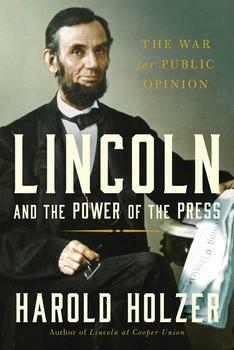 Author Harold Holzer joins us to talk about his new book "Lincoln and the Power of the Press"
During a time when the country was bitterly divided over the issue of slavery, the newspapers of the Civil War era frequently crossed the line that separates politics from journalism. It was a period when partisanship was enthusiastically embraced and readers often aligned themselves with party newspapers as eagerly as they aligned themselves with political parties.